Ladies and Gentlemen please allow me to introduce to you my newest addition to the family….. This printer was shipped to me a few days ago and I’ve fallen head over heels in LOVE with it! I’ve been taking my laptop to different locations around our home and taking great pleasure in hitting the Print button. Yes people, I can be upstairs and print off coloring pages for my girls without having to come to the family room and start-up the family PC. Enough about me, let me tell you a bit about my current favorite. It’s hard to make business decisions when you’re thinking about the cost of ink. 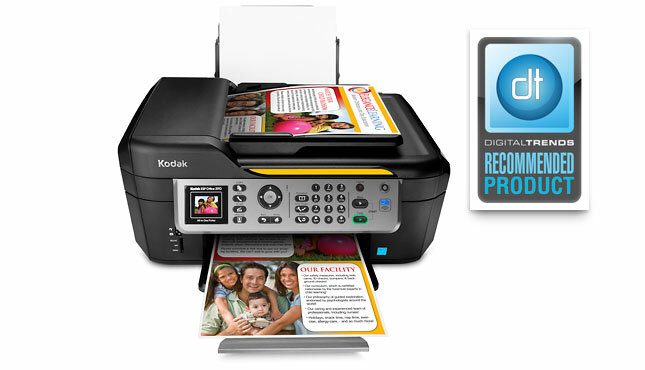 Stop overpaying and make the smart investment with the KODAK ESP Office 2170 All-in-One Printer. Kodak offers the lowest ink replacement cost. 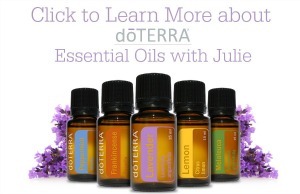 And a suite of features that will keep you productive in your home office. 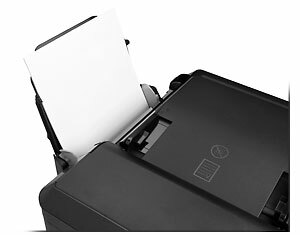 Features like the 25-page automatic document feeder, easy wireless functionality, easy-to-use controls, and low ink alerts. Plus now print from anywhere for less—you can print remotely from your smartphone, tablet or computer with Google Cloud Print™ or KODAK Email Print . It’s an affordable 4-in-1 bundle of business efficiency that makes the most of every dollar, and every minute. So you’ll never worry about hitting print again. Did I mention it has Wi=-Fi??? Seriously, this printer is fantastic. It prints quickly,with vibrant color and the Wi-Fi was incredibly easy for us to set up. We go through ink quickly here and I’m pleased to see that this printer has low-cost refills, we’ve found that this is where the high costs of printing comes in. The built-in fax machine will certainly help, Mama is sick of going to the copy center to fax. At this point my Hubby is mocking me for my adoration but I challenge him to find me an all-in-one printer which can respond so well to the multiple print jobs I’m sending it and produce the great quality photos I now have! What do you think, would you like one? Well the fine folks at Kodak Canada were kind enough to give me one KODAK ESP Office 2170 All-in-One Printer to giveaway to one lucky Canadian reader! Entering is simple, just follow the steps on the Rafflecopter form below, the winner will be drawn on January 26th, 2012. I like to try the KODAK EASYSHARE Wireless Camera / M750. I can send photos straight from the camera! I would love a digital picture frame or a new scanner to scan in all of our old photos!! Definitely could use one of these ! What a great idea! I would love the EASYSHARE Camera / Z5120! I would love to try the KODAK Easyshare Sport! I have been waiting for an affordable waterproof/drop proof camera to come out! Definitely, a great idea for the kids, too!!! I have to say I have my fingers crossed to win the 4-in-1 also as my printer died and a new one is on my wish list!!! I would so totally love to rock the EasyShare Max camera, ala Kodak! I would like the PLAYFULL Dual Camera (Video). We don’t own a video camera. It would be nice to have one. I love to try the easyshare sport camera for my hubby who is a sailor and always travelling! I would love to buy the digital picture frame for my husband so that he could put it in his office at work and see his family as he works all day long. I would love to have the KODAK EASYSHARE Camera M583 in Blue. I would love to try the Easyshare Max…I am in the market for a new digital! i would love to try a digital frame. i have 5 kids, that would be great. I’d love the Hero 9.1. It looks like a pretty sweet printer. I would like the KODAK PULSE Digital Frame / 10 in. I’d love the easy share digital frame! I would love the KODAK EASYSHARE Camera / M583 / Black! I would like to try KODAK EASYSHARE Camera / Z5010. I would love one of these, KODAK EASYSHARE Wireless Camera / M750. I would love a PULSE Digital Frame (10 inch) to see my pictures instead of just having them on my computer! I’d love a digital video camera ! This printer sounds like it does everything. How cool is that? I took a look at Kodak site and I went looking around for something I really need — a new, simple, small digital camera. I found a great one – the Kodak Easyshare MINI camera! I’m stoked! I would love to have a digital photo frame so we can have it on all the time reminding us of fun events we went to and all the amazing places we’ve travelled to. like the feature that it is good under water to a limit. The printer looks useful too. I would love to try the easyshare kodak z5010..
Their Tripods and mounts would be handy! I would try the EASYSHARE P86 Digital Frame, but I love that printer! I would love to try their ‘KODAK EASYSHARE MAX Camera’. I’d like to try the PLAYSPORT Video Camera / Zx5! PULSE Digital Frame / 10 in. I would also love the KODAK Easyshare Sport! The EASYSHARE Camera / Z5120 looks great! I’d like the KODAK PLAYTOUCH Video Camera. My daughter & her friends would have so much fun with it. Oops, I just noticed that this is for Canada only. Sorry, Julie … delete my entries please. But, I did tweet it a couple times & put it on my G+ page, so you got a bit of exposure. WOuld love to try out a digital picture frame!! I would like to try the Kodak Pulse Digital Frame / 10 in. 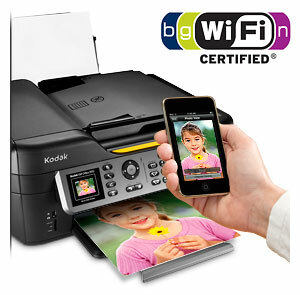 Just bought a new Kodak ESP Office 2170 Printer. Any way of finding out how much ink is left in the cartridges. Would like to know before I buy new cartridges. Please help.